No Comments, Be the First! 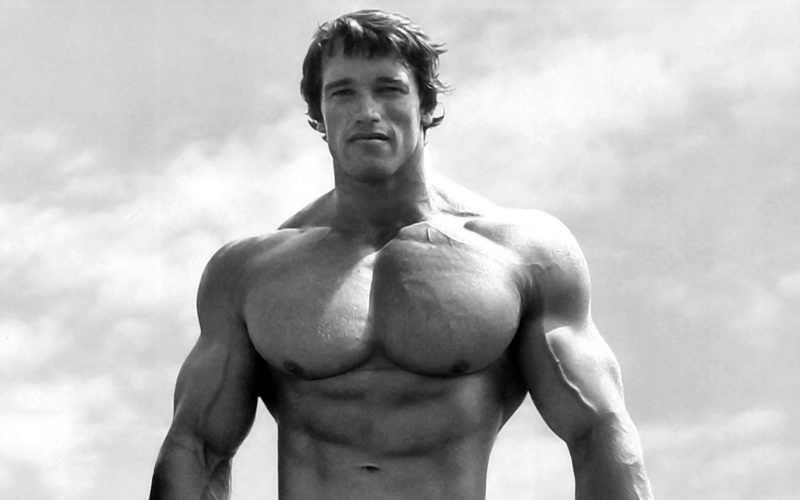 Explore More Wallpapers in the Arnold Schwarzenegger Sub-Category! Website text and design is copyright 2019 Alpha Coders. Images are for personal, non commercial use.